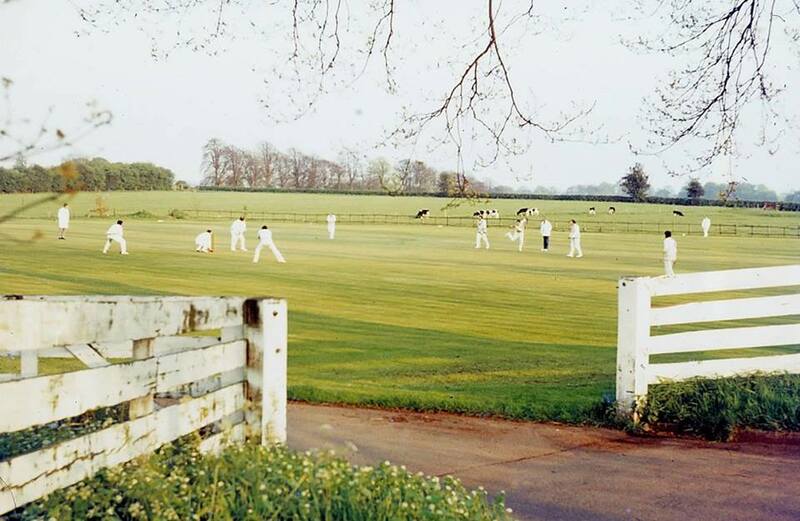 As well as having great facilities, at KCC we are also very proud of our lovely ground. The trees and plants have been planted by our members over the years, and the ground is completely maintained by our members on a voluntary basis. If you would like to contribute your own images of the ground to the website, please feel free to email photos to us and we will include them.